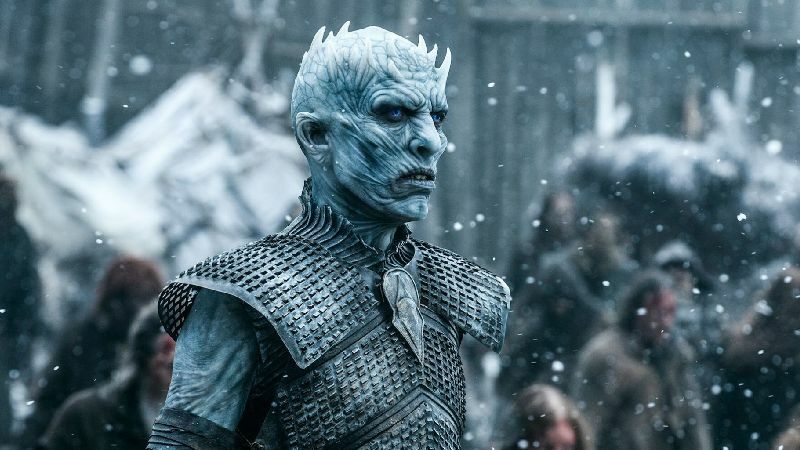 While Game of Thrones’ final season is still quite a ways off, author George R.R. Martin has been working on a prequel series, which will be set roughly 1,000 years before the events in his unfinished book series A Song of Ice and Fire, which were the template for HBO’s sword and sorcery epic. Now, in an interview with The New York Times, Martin reveals some details about the new prequel series, including where the story was pulled from. “That’s the show I’m calling ‘The Long Night.’ HBO said, ‘Don’t call it ‘The Long Night,” so that’s not the official title. But I still think of it as ‘The Long Night.’ That’s the one Jane Goldman wrote, and they’re gearing up for preproduction. Naomi Watts has been cast, so that’s very exciting,” Martin explained. Another idea that Martin has been kicking around is a riff on Rosencrantz and Guildenstern Are Dead, which focuses on two disposable characters while Hamlet carries on in the background of their story. While that does sound like a fun idea, it’s probably best HBO passed on it. After all, The Winds of Winter isn’t gonna finish writing itself. The post George R.R. 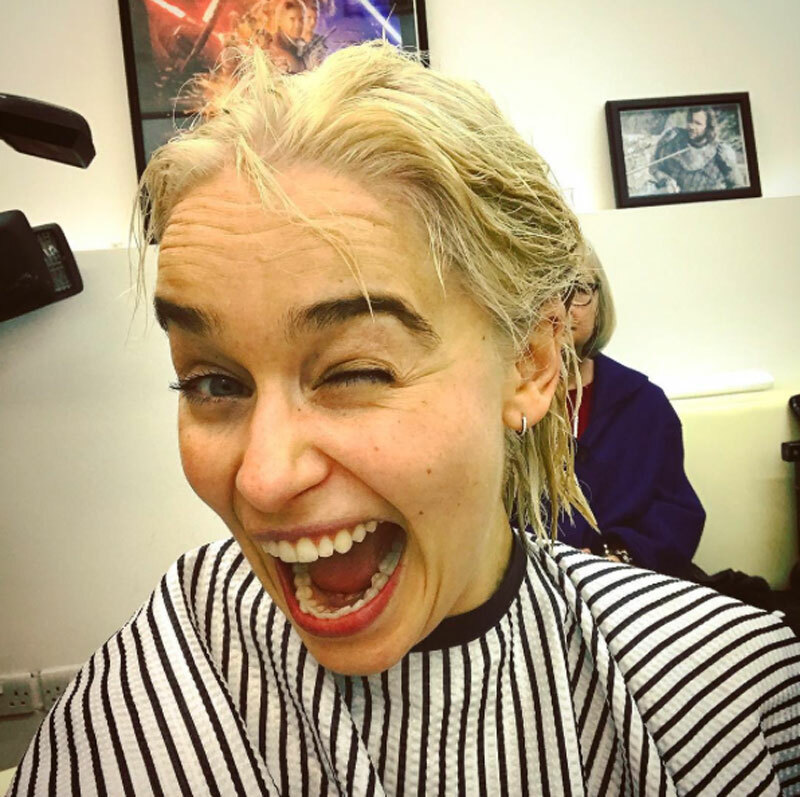 Martin Gives Game of Thrones Prequel Update appeared first on ComingSoon.net.